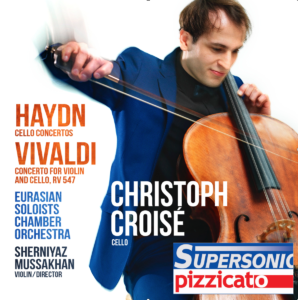 Christoph Croisé’s new CD with both Haydn Cello Concertos wins the Supersonic Award of the Pizzicato Magazine. 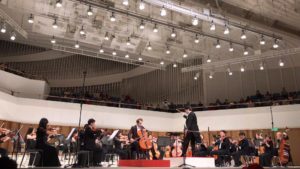 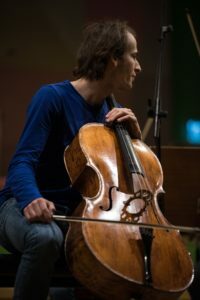 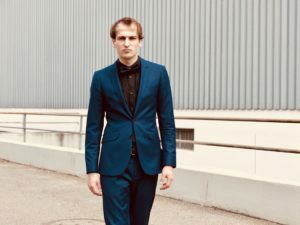 Christoph Croisé wins the Grand Prize at the Berliner International Music Competition and will make his debut at the Berlin Philharmonie on September 26th 2018. 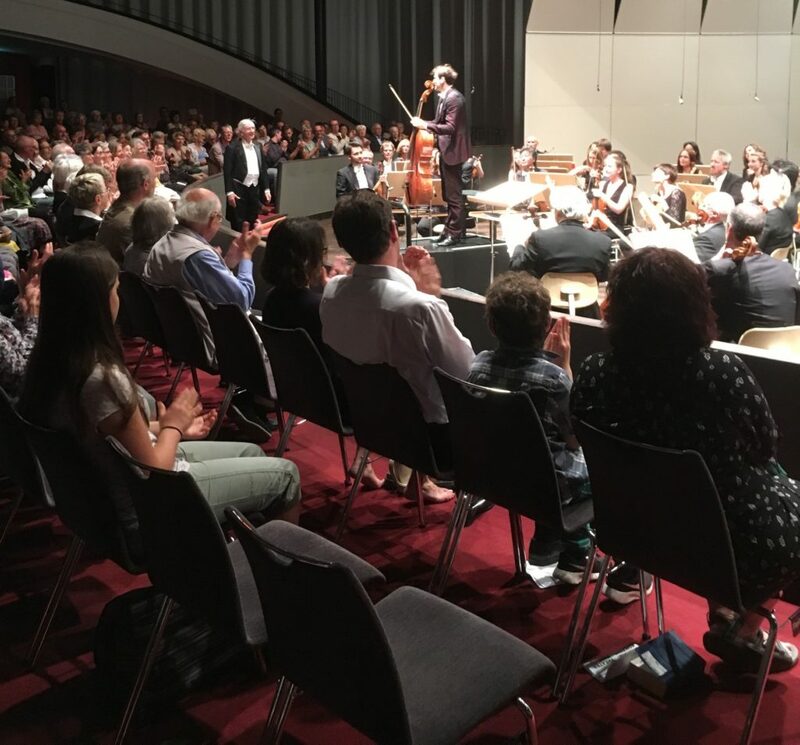 On June 23rd and 24th 2018, Christoph Croisé gave his debut with the Bern Symphony Orchestra under the baton of Mario Venzago. 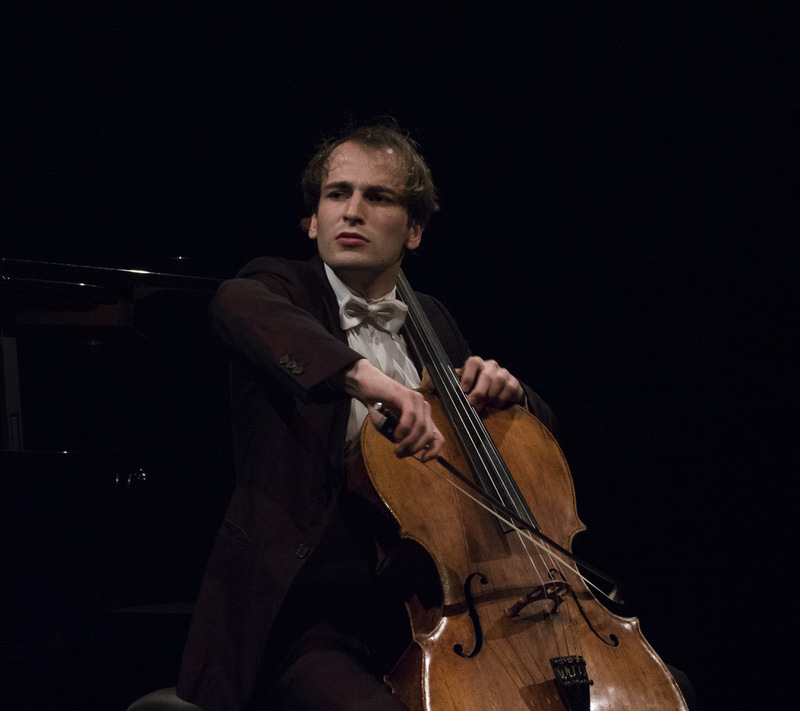 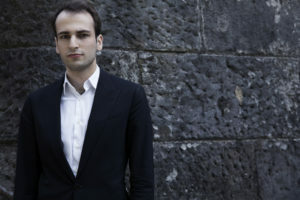 Christoph Croisé wins the gold medal at the “International Manhattan Music Competition 2018”. 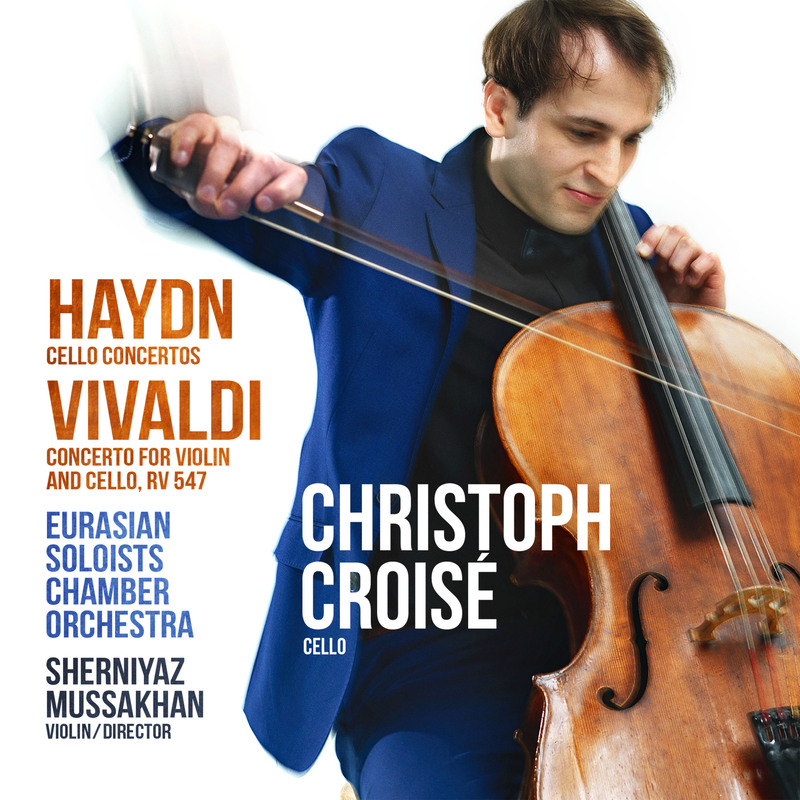 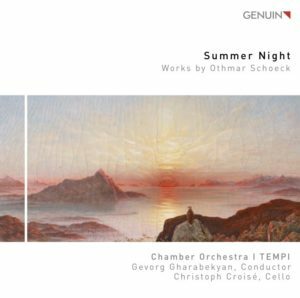 Christoph Croisé’s new CD with Othmar Schoecks’ cello concerto was just recommended by Klassik Heute: Read the full review here.